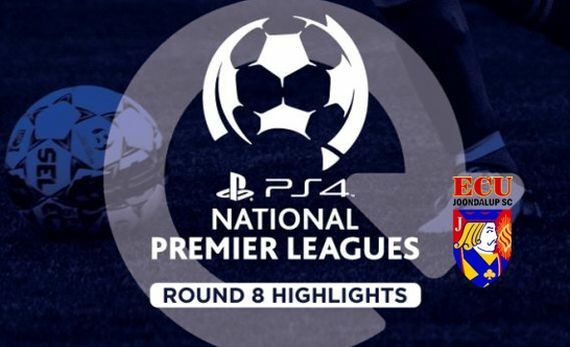 Here are the highlights of the PS4 NPLWA round Eight. See Gordon Smith clinical finish for the opener against Perth Glory, and watch Steven McGarry superb free kick. Other games – Bayswater City edged out Perth SC in the Italian Derby, league leaders Inglewood thrash Armadale, Floreat Athena come from behind to beat Balcatta, Stirling Lions thrash the Gulls at Windy Hill, while Subiaco win their first point of the season after a draw at Cockburn.